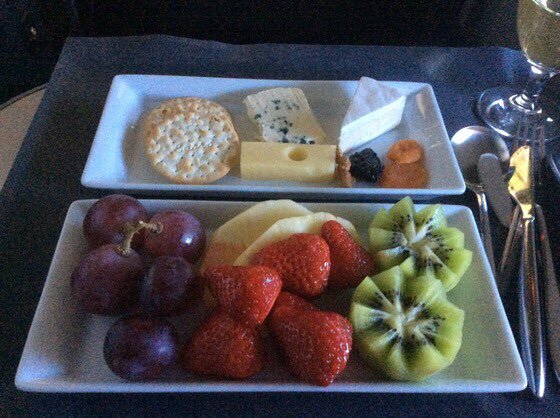 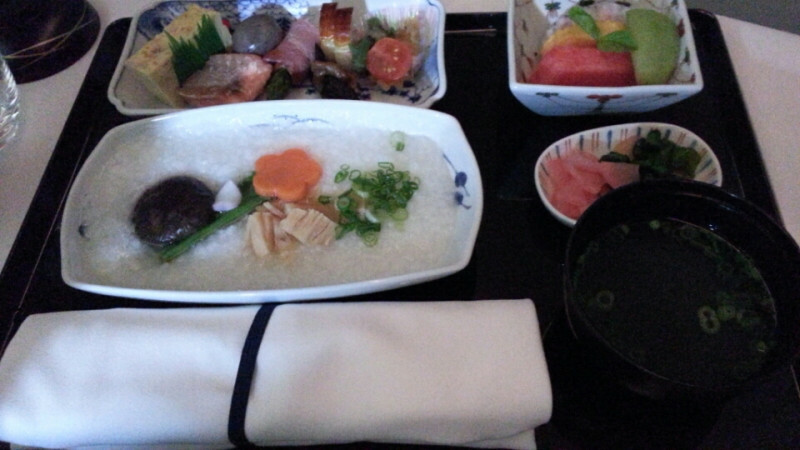 It was a red-eye flight and had Japanese breakfast. 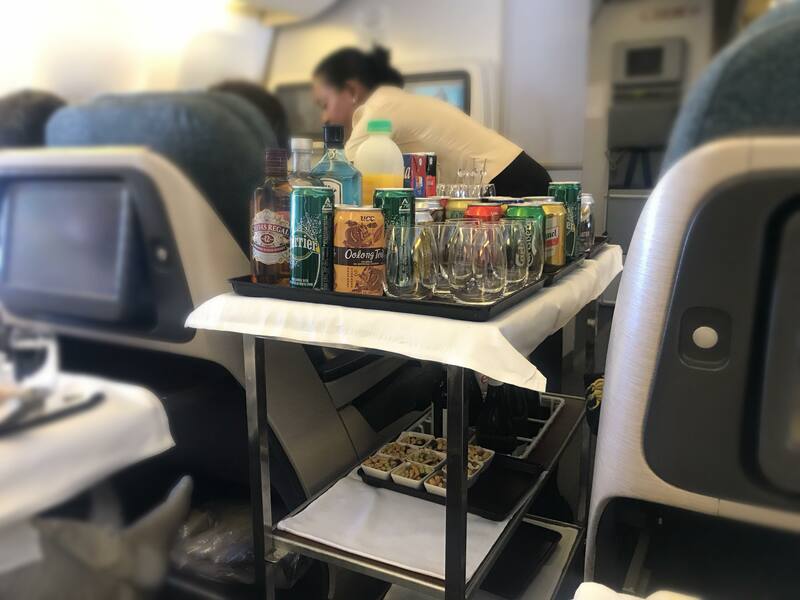 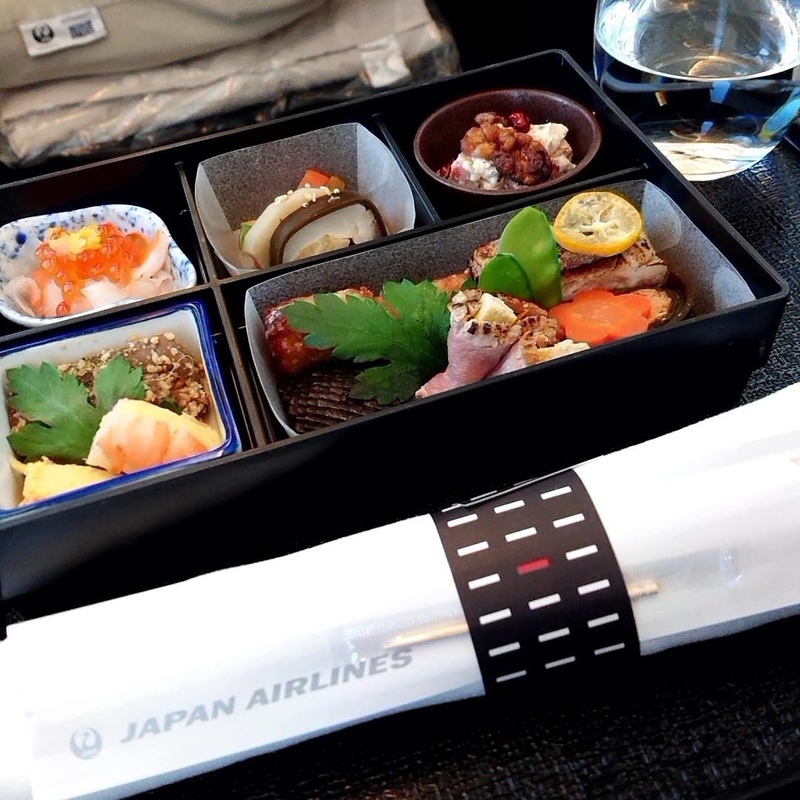 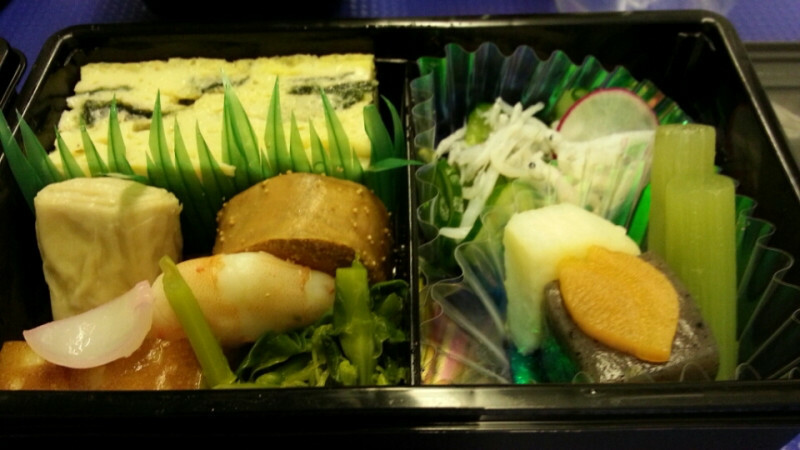 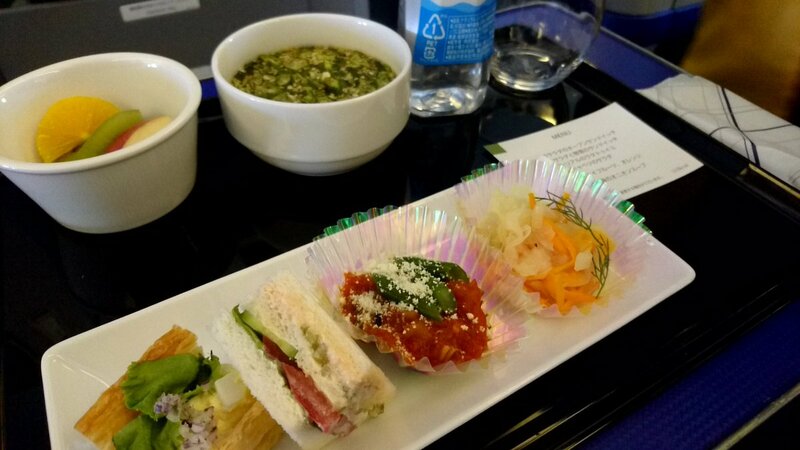 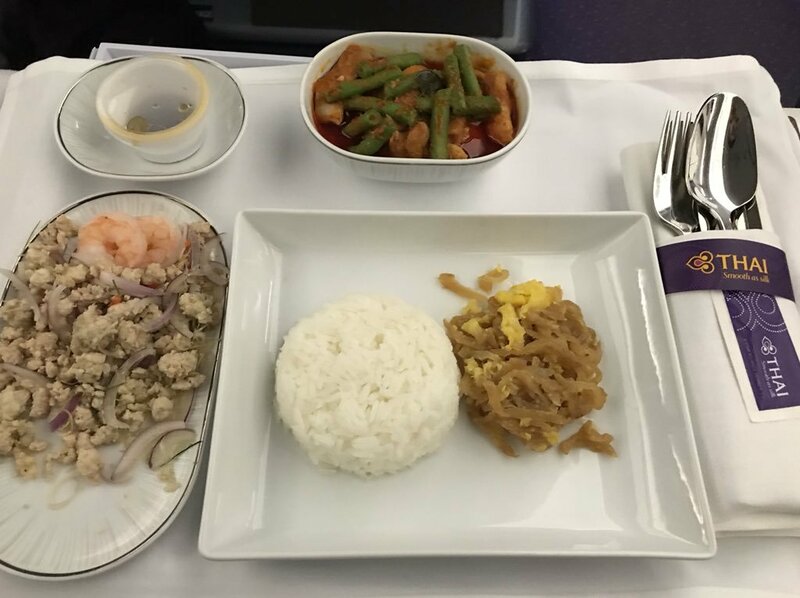 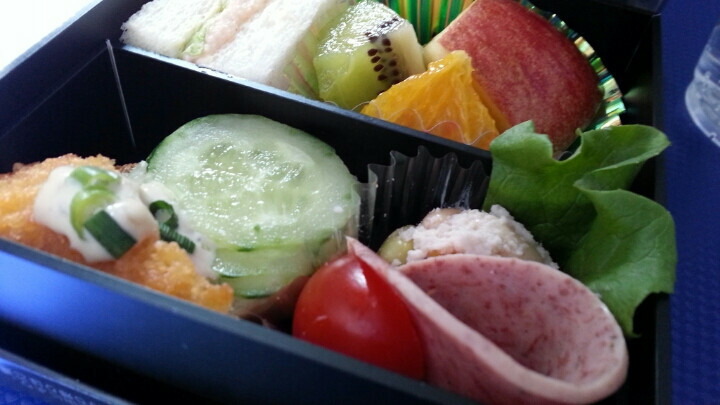 The inflight meal and service of ANA were ok.
Have you ever tried OKAYU, Japanese congee? 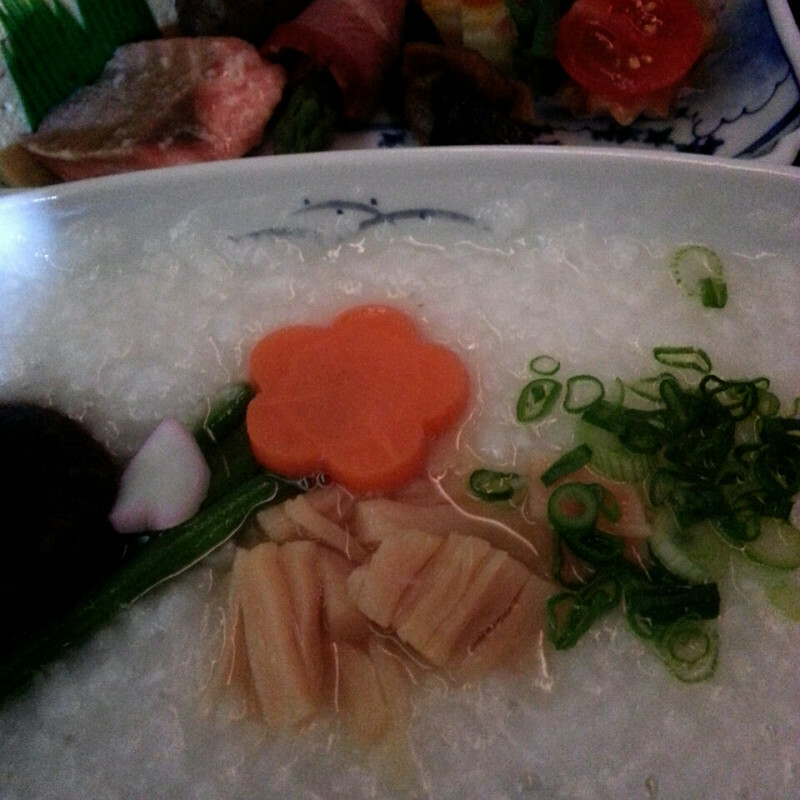 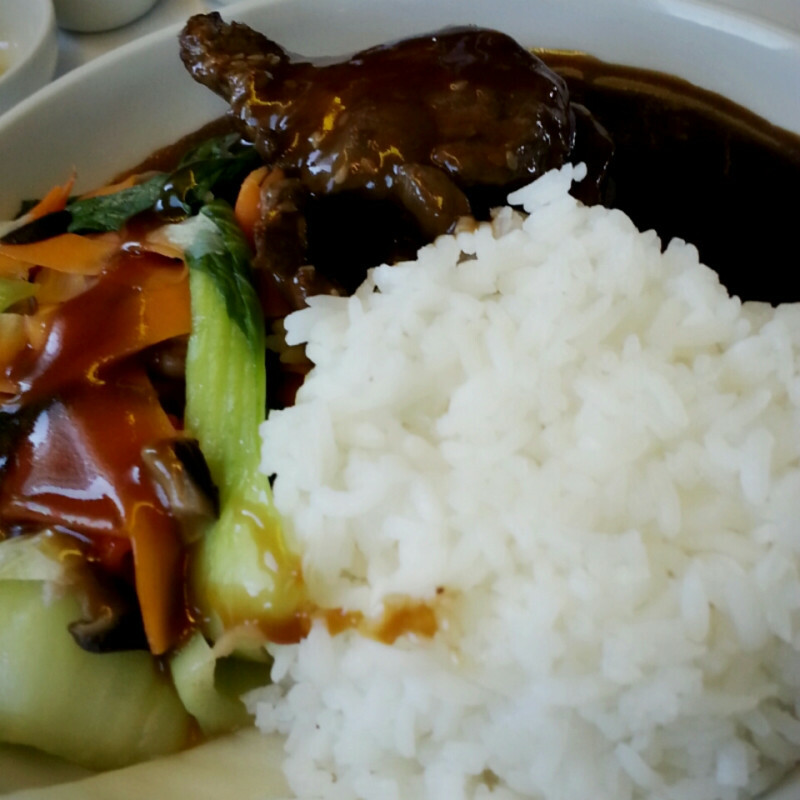 It is a kind of plain rice porridge but is different from Chinese style.